As the Leadership Team of the Baltimore Baptist Association (BBA), we value the diversity of peoples and cultures represented by the Southern Baptist Convention. We celebrate the common goal of living out the Great Commission through the unified cooperation of many diverse churches and believe this to be a distinguishing strength of our Southern Baptist Convention. The Baltimore Baptist Association also demonstrates this cooperative diversity in our local network of churches. The churches of the BBA represent a wide mosaic of cultures, ethnicities, and languages united around the central goal of making Christ known in Baltimore and beyond. Because the BBA represents such an eclectic partnership of churches, we are particularly cognizant of the challenges that some of our churches may have in experiencing genuine belonging in our Convention. We acknowledge that some stereotypes exist of what it means to be identified as “Southern Baptist” but our hope has been to foster an understanding of Southern Baptist belonging centered around our primary mission along with the freedom to uniquely express this mission within our various cultures and contexts. Our primary goal is to be ambassadors for Christ but we also see a related task of acting as ambassadors for the SBC. We believe that as President of the Ethics & Religious Liberties Commission, Dr. Russell Moore has done an admirable job in representing the churches of our Convention. We acknowledge the tremendous challenge that comes with speaking for such a great diversity of people and believe that Dr. Moore leads with humble integrity of character and prophetic boldness. We are inspired by his faithfulness to the truths of Scripture as he speaks into our current cultural climate with all its associated challenges. Many of our churches in the BBA, particularly those representing people of color, international backgrounds, and other minority populations, have found Dr. Moore’s voice to be a great encouragement that our participation is vital to the Southern Baptist Convention being all that it was truly intended to be. Dr. Moore has been an advocate for issues that many in the BBA believe to be important yet not typically addressed by the majority. In Dr. Moore, many have found a voice speaking for them when this has not always been their reality. In these trying and fractured times in our nation, we believe that our unity in diversity as a Convention will speak as much about our faith in Christ as any evangelistic effort. 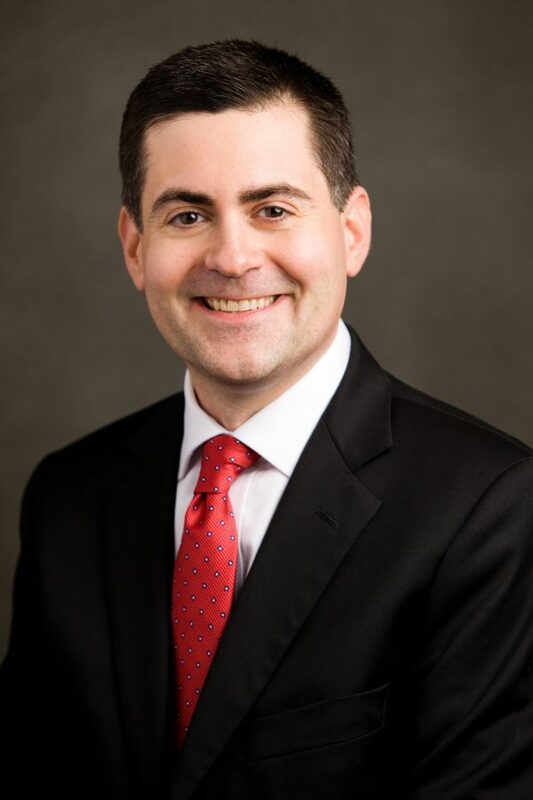 As the Leadership Team of the Baltimore Baptist Association, we believe that Dr. Russell Moore will continue to provide the courageous leadership required for such a time as this and we support him as the leader of our ERLC. We pray that God may be glorified in the unity found in the Southern Baptist Convention.